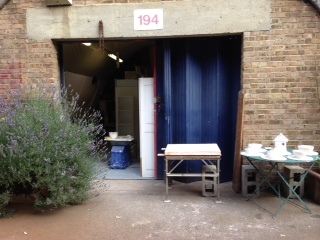 Studio 194 is located within the arches studios underneath Peckham Rye Station. 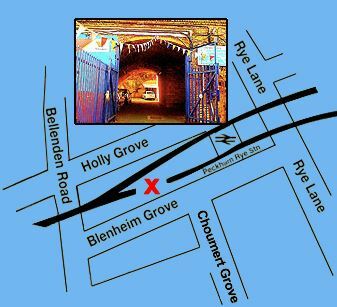 There are good transport links, trains to Peckham Rye and lots of buses pass the end of the street, nos. 12, 37, 63, 78, 197, 343, 363, P12, P13, other buses that go to Peckham stop only about 5 minutes walk away, 36, 136, 177, 345, 381 and 436. Although I am usually in the studio please make contact before you come, just in case you pick a day when no-one is around.